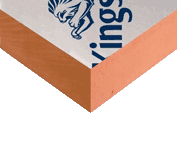 Klober KG6083 Top Vent Tile for Redland Stonewold. 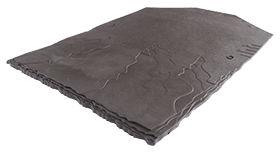 ✓High flow vents are a range of high-flow quality ventilating tiles to suit most popular interlocking roof tiles. 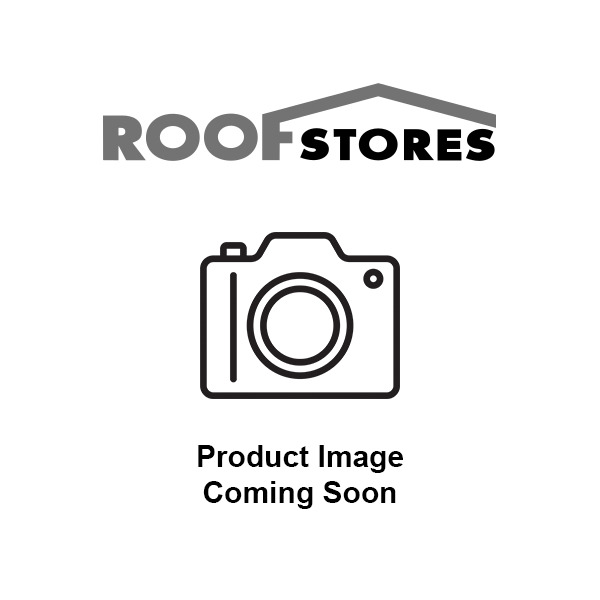 ✓For roof pitches 20° and over Vent caps designed to reflect the base tile profile. ✓Adaptor and flexipipe available for soil ventilation or mechanical extraction. ✓Prevents entry of birds and large insects . ✓Tile Vent Type: Pitched roof vent.